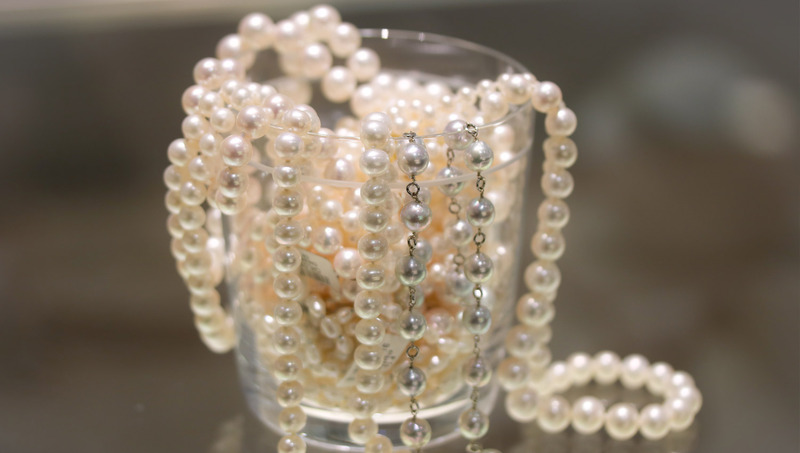 The earliest record we have of pearls as precious objects are artifacts from Mesopotamia dated to around 2300 B.C. Until about 100 years ago, all pearl jewelry was made up of natural pearls (no intervention by man). 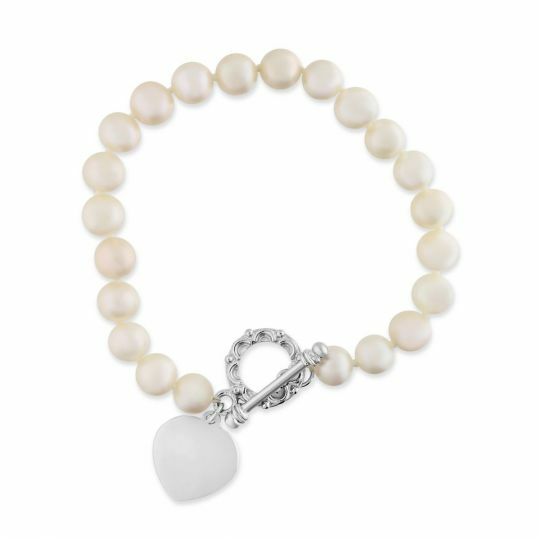 Kokichi Mikimoto is credited as the first man to create a cultured (or cultivated) pearl. 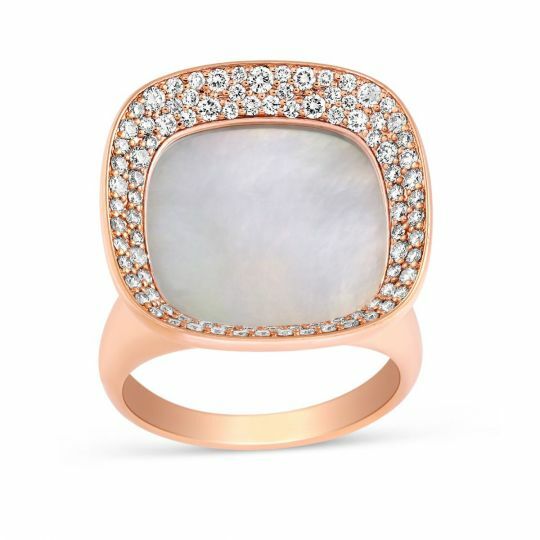 In 1878, he began to methodically test ways to develop these gemstones in his own oyster beds. 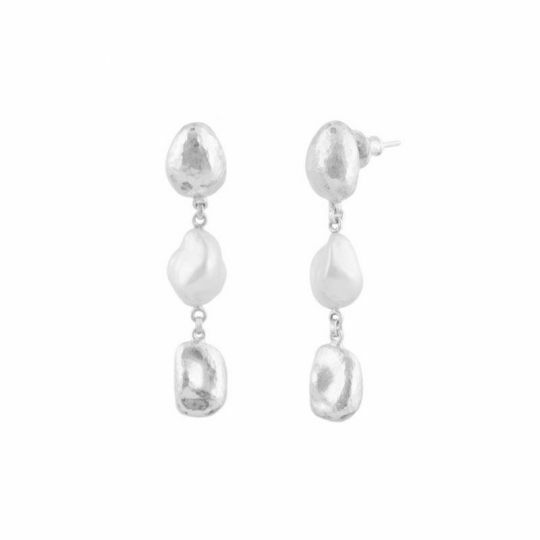 The most common types of pearls are freshwater, Akoya, white south sea, golden south sea, tahitian and conch. 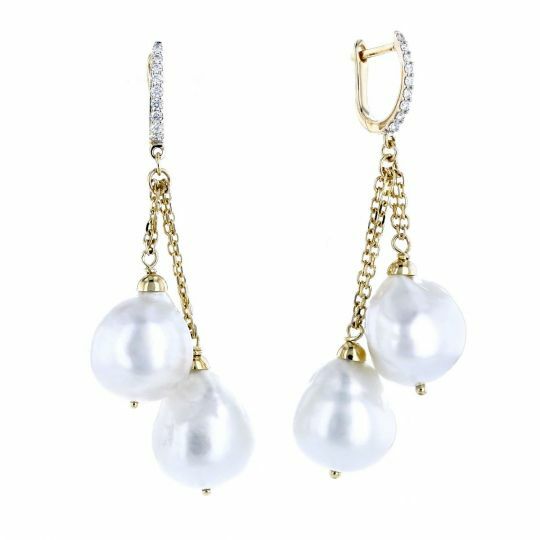 Akoya pearls are mainly grown in Japan and China using the Pinctada fucata oyster. 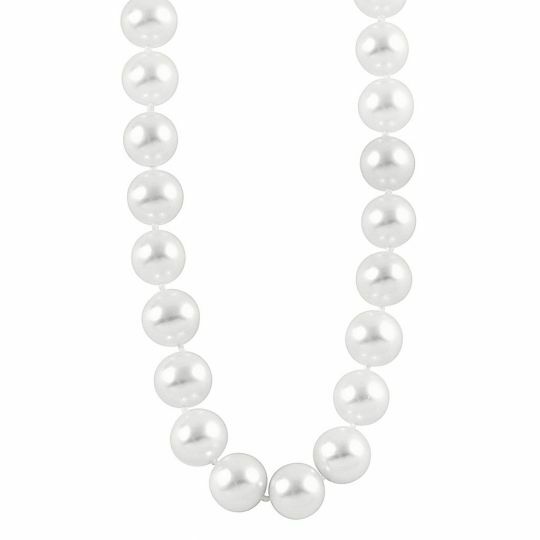 These pearls have a consistent size and shape, with hues including rose, silver/white, cream, gold and grey/blue. 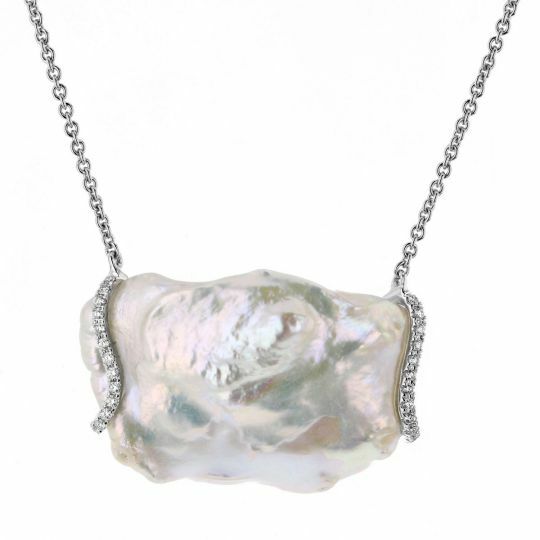 Pearl oysters are also used for their shell (known as mother-of-pearl) and their meat. 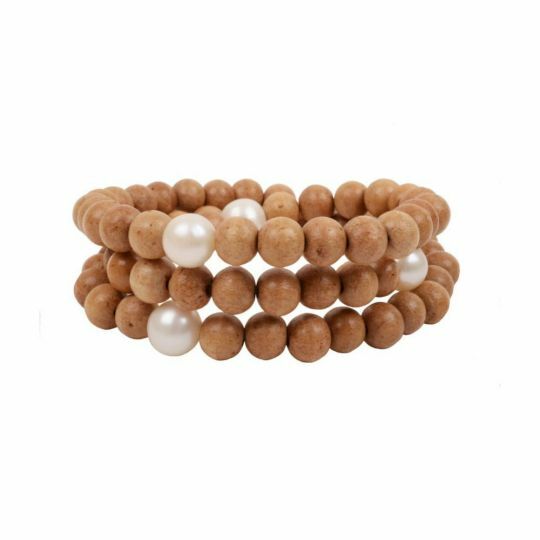 Freshwater pearls are generally more irregular in shape, and more varied in color than saltwater pearls. They are found in mussels or oysters in rivers, lakes or ponds. They are formed in lakes, rivers and other freshwater bodies. Unlike Akoyas, this pearl type is produced in mussels (the most common type being the hypriopsis Cumingi) as opposed to oysters. La Peregrina (Spanish for ‘the incomparable’) is one of the most famous pearls in the world. The 500-year-old pearl is pear-shaped and the size of a large pigeon’s egg. 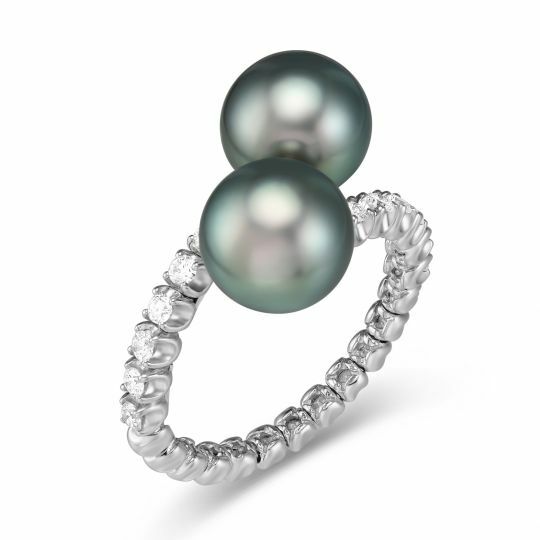 There is not a universal grading system for pearls, however many jewelers utilize the AA – A System. 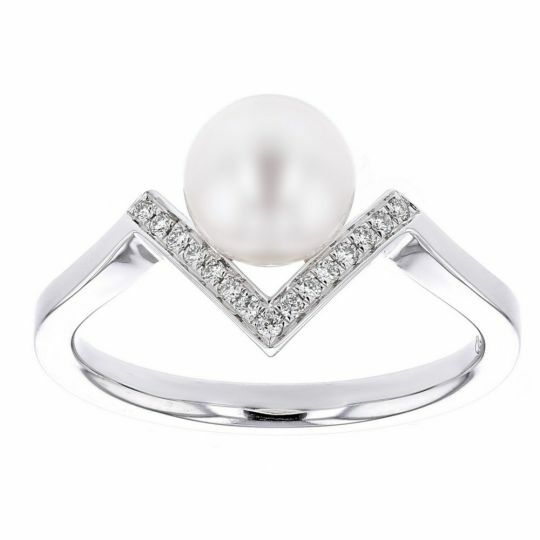 This system grades pearls on a scale with AAA representing virtually flawless pearls of the highest quality, AA which have a surface 75% free of defects, a very high luster and a thick nacre and finally A which is the lowest jewelry grade pearl classification, with a lower luster and more than 25% of its surface area reflecting defects. According to a famous legend, Cleopatra wanted to prove to Mark Anthony that she could host the most expensive dinner in history. She instructed her servants to bring her potent vinegar and then dropped one of her pearl earrings (one of the world’s largest) into the vinegar, dissolving it. She continued to drink what can be dubbed as the world’s most expensive cocktail. Conch pearls are unique in that they are not “cultured” or formed by nature. Usually found as a by-product when harvesting conch meat, they are formed by concentric layers of fibrous calcium and found in the Queen Conch which lives primarily in the Caribbean. 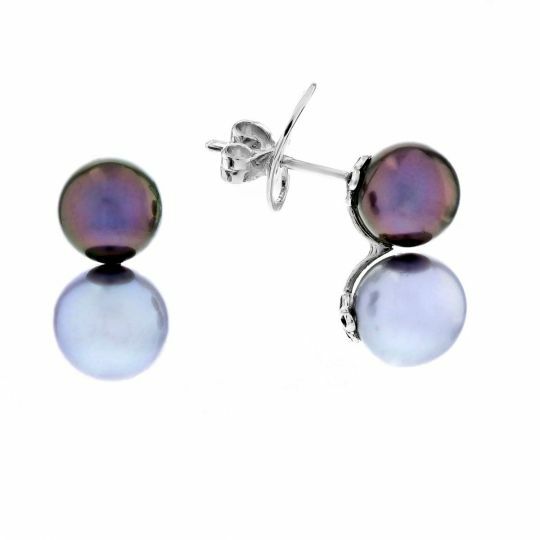 Tahitian pearls are cultivated in black lipped oysters, also known as the pinctada margaritifera cumingi species, creating a natural charcoal – black coloring. 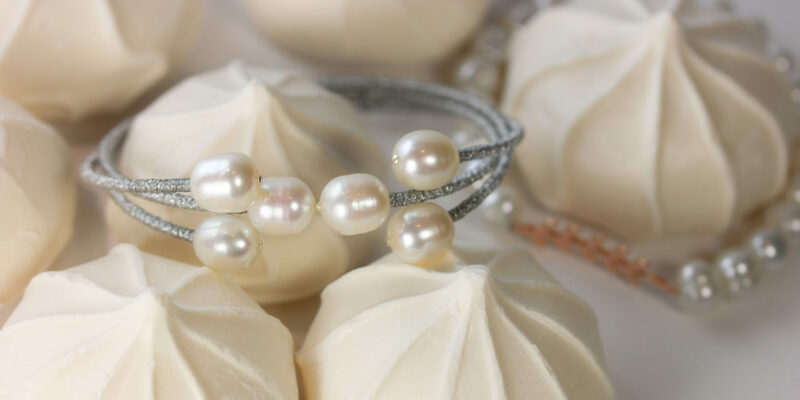 South Sea pearls are grown in the warm waters of Australia, Indonesia, the Philippines, Myanmar and Thailand and come in hues of white, silver or gold. 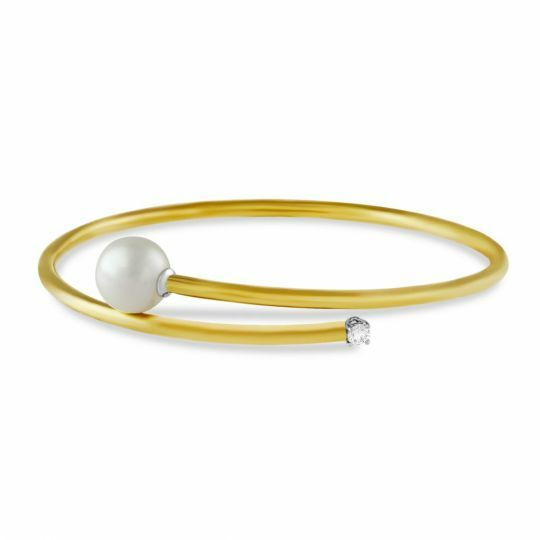 Departing from traditional round silhouettes, Baroque pearls are identified by their unique shapes. Most freshwater pearls are baroque, but some saltwater varieties can also take on unique shapes depending on the amount of friction and movement during their creation. 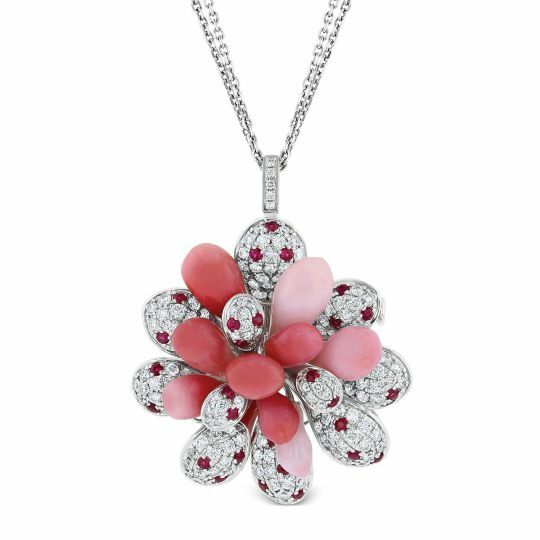 Learn more facts here and browse below for necklaces, rings, earrings and bracelets sure to put a smile on any June babies’ face. Facts sourced from American Gem Society and National Geographic.